Peter Sagan has taken the victory at the third stage of the Santos Tour Down Under. The Slovak has already won this exact same stage in 2018. The third day of racing in Australia featured a route that included more climbing than the days before, so it was more suitable for the puncheurs. The escape of the day was caught with 13 kilometres to go and the last two kilometres had several attacks that forced a faster pace for the end. Sagan put in work the knowledge he had from the previous year and managed to launch a strong sprint that allowed him to beat Astana's Luis Leon Sanchez and Mitchelton-Scott's Daryl Impey. "I am very happy to take this win," said Sagan at the end of the stage. 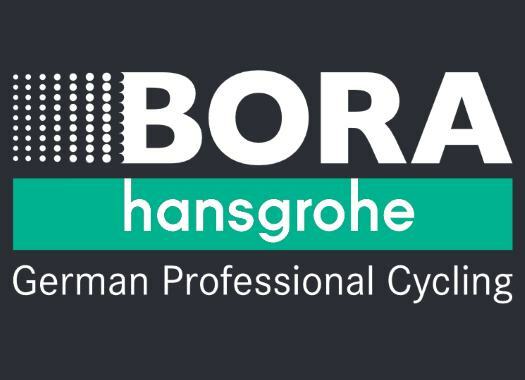 "The guys from CCC controlled the pace and then Bora-hansgrohe worked hard to keep me on the front and take care of me, keeping me hydrated. In the end it was a great finish – when we passed the last climb I thought it was going to be like last year and in the end, it just happened exactly the same. It was much better having some experience of a finale like this and I'm very happy we came to the finish with climbers because it made the sprint easier, but Sanchez was really close to taking the win." CCC Team's Patrick Bevin kept the GC lead of the Tour Down Under.